Apple Banana cake is a great dish you can easily make with a couple of common ingredients that you can get from your local grocery store. It is a great dish for children and adults alike. It has a nice, delicious flavor that's not too overwhelming to the taste. If you have no idea how to make Apple Banana Cake, don't fret just yet. Because for this article, I will teach you four different ways you can make an Apple Banana cake. By the end of this article, you will have enough knowledge to create four types of Apple Banana cakes with a twist. 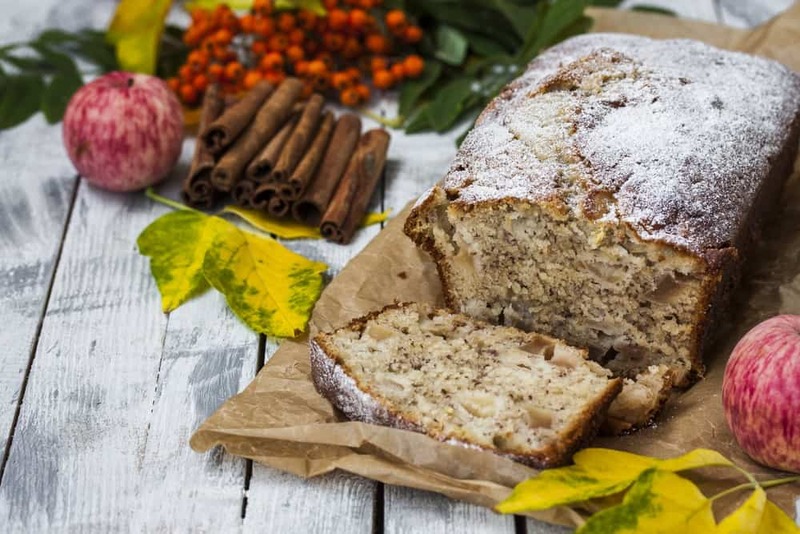 If you are having a small gathering at your place, or if you are looking for a simple Apple Banana cake recipe that you can use to make a nice home warming gift for your new neighbors, here are a couple recipes that you can easily try at home. 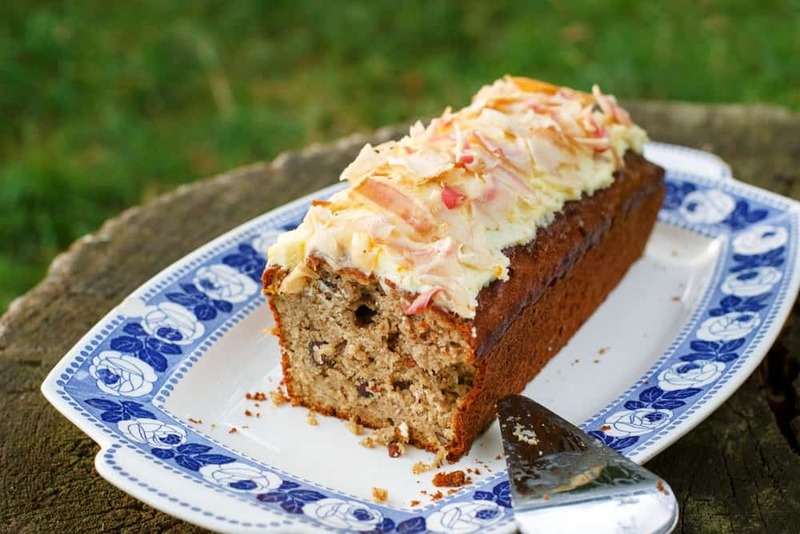 This recipe is the one you should follow if you want to have a simple Apple Banana cake that has all the basic ingredients. This one can easily be made in under an hour, and doesn't require any complex procedures or uncommon ingredients. Step 1: The first thing you should do is preheat your oven to 180 degrees Fahrenheit while you prepare the other ingredients you will use. Step 2: Beat the sugar and butter in a bowl until it becomes fluffy. Once you are done mixing the sugar and the butter, you may now add the egg﻿﻿s and beat the mixture with an electric mixer or a nice whisk. Step 3: Get another bowl and mix the flour, baking powder, and salt. Step 4: Mix all the wet ingredients with the dry ingredients and add a little bit of vanilla essence to the mix. Step 5: Apply some oil to your mold to avoid having the batter stick to the mold. Once the mold has been greased, pour all of the mixed ingredients halfway in the mold. Step 6: Add the banana and apple slices into the mold, and then pour the rest of your mixed ingredients into the mold. Step 7: Place the mold inside the oven and bake it for 25 up to 30 minutes. If you want an Apple Banana cake with a twist, you should definitely try adding a bit of cinnamon to the cooking process. 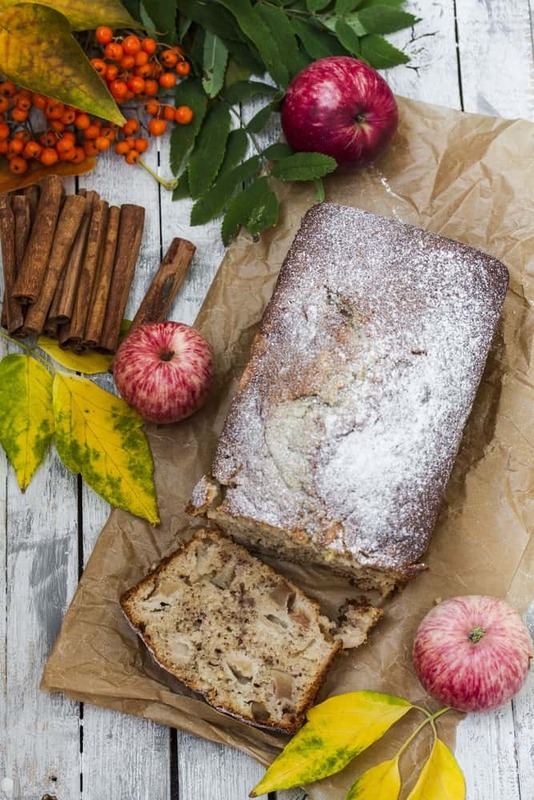 Here is another simple recipe you can try at home to make an Apple Banana cake with Cinnamon. Step 1: Before you prepare the other ingredients for this recipe, you should first preheat your oven to 350 degrees Fahrenheit. Step 2: Get your mold, and line its walls with parchment paper followed by a nice layer of grease. Step 3: Mix the 2 cups of flour, sugar, baking soda, cinnamon, and salt in a large bowl. Step 4: Get another bowl and mix the mashed bananas, buttermilk, eggs, melted butter, and vanilla extract thoroughly. Step 5: Mix all your wet ingredients with your dry ingredients until they are completely combined. Step 6: Cover your diced apples with the remaining flour by tossing it in a bowl. Step 7: Fill your mold halfway with your batter, and add the diced apples inside the mold. Once you have added in your apples, fill the mold with the rest of your batter. Step 8: Put the mold in your oven and leave it to bake for about 55 minutes. To check if your cake is cooked through or not, you can use a toothpick. Stick your toothpick into the cake, if the cake is done the toothpick should not have any batter sticking to it once you pull it out. Step 2: Mix all your dry ingredients together in a bowl. Make sure that you thoroughly mix the flour, brown sugar, salt, baking soda, and cinnamon. Step 3: Add the wet ingredients to the bowl. These include the mashed bananas, grated apples, melted butter, eggs, vanilla extract, and nuts. Step 4: Prepare your mold by lightly greasing its walls with oil or butter. Step 5: Fill your mold with your batter mixture and place it in your oven for 45 up to 50-minutes. Step 6: As your cake gets baked, you can start making your cream cheese frosting by thoroughly mixing the cream cheese ingredients in a bowl. Step 7: Once your cake has been thoroughly baked, let it cool for a couple of minutes and remove it from the mold. Step 8: Cover the top of your Apple Banana cake with your cream cheese frosting. 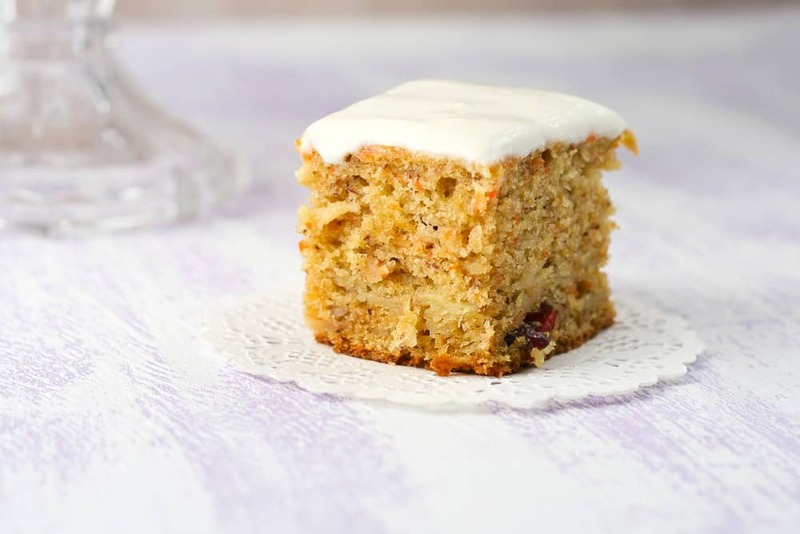 You can use a butter knife or a spoon to spread the cream cheese frosting over your cake evenly. 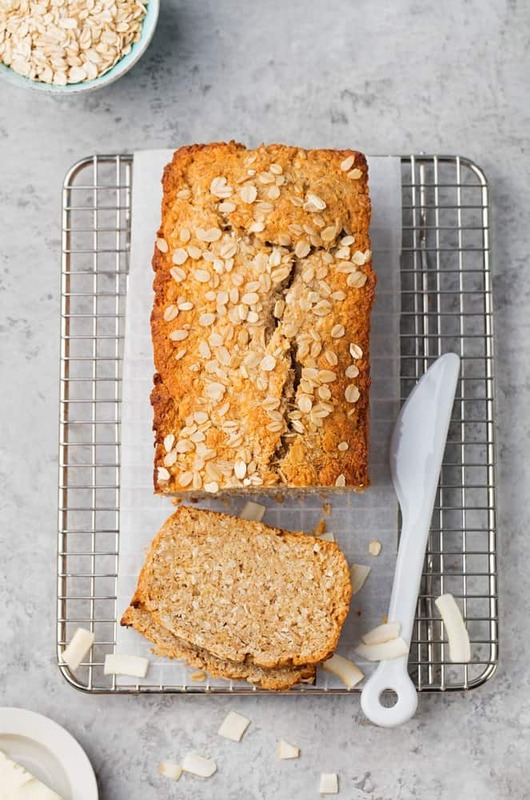 If you want to make a healthy version of Apple Banana cake, then you may want to try out this simple whole wheat recipe that I myself have tried making at home. 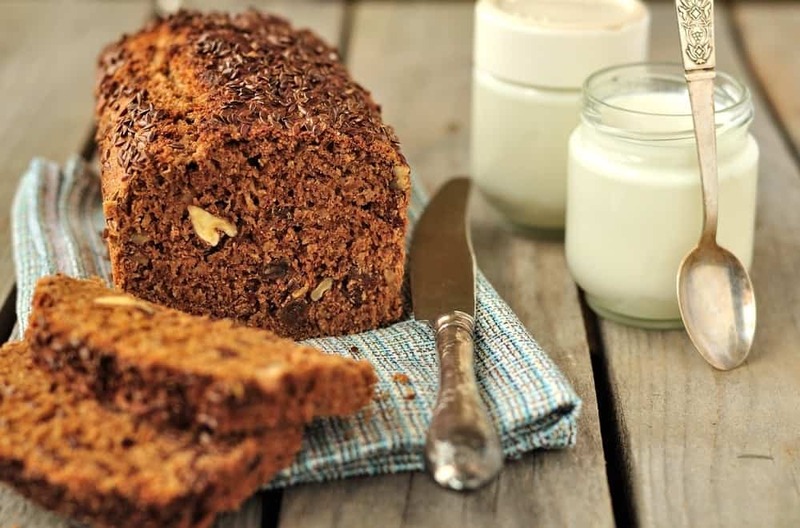 It doesn't really have a different taste as opposed to Apple Banana cakes made with normal flour, but it surely is healthier and can be great for your digestive system. Step 1: While you are preparing all of the other ingredients, preheat your oven to 350 degrees Fahrenheit. Step 2: Prepare your apples and bananas by peeling your apples and dicing them into small bits, and mashing your bananas with a fork. Then set aside. Step 3: Mix the egg whites, honey, and milk in a separate bowl. Step 4: Add a little bit of flour at a time into your egg white mixture followed by the baking soda, and fruits. Stir and combine everything in the bowl until it is thoroughly mixed. Step 5: Place your batter in a lightly greased mold, and place the mold in the oven for about 15 to 20 minutes. Now that you know four different ways to create an Apple Banana cake, I thought it would be very beneficial for you to know about how you can properly store your cake away. First thing's first, you must place your cake in a clean airtight container. If you don't have one, you can always put it in a bowl and cover it with a plastic wrap to keep it from getting any contaminants. 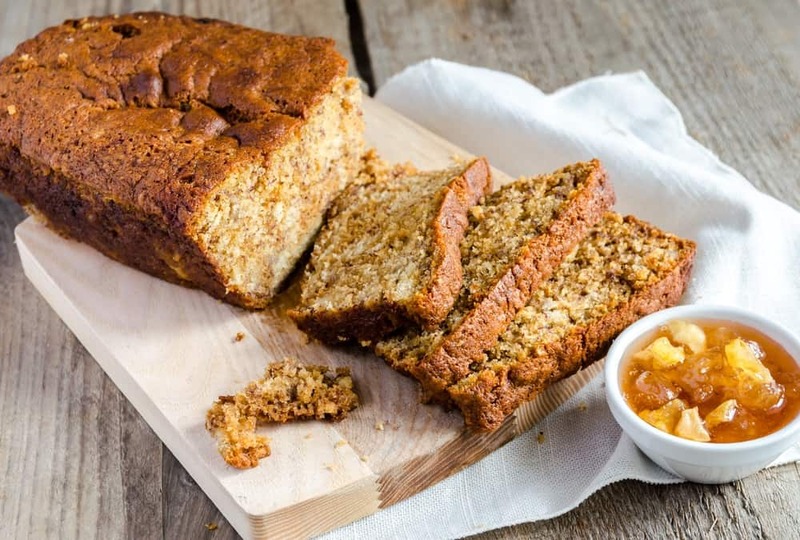 A freshly baked Apple Banana cake can last for about 1 to 2 days when kept in an airtight container and put in the pantry. If you plan on saving it for a longer period of time, you may want to keep it in your refrigerator to make it last for about a week. If you made a lot, and can't finish it within a week, you may want to freeze it solid to make it last for 2 to 3 months. Apple Banana cake is a great dish that you can easily cook at home to serve for your guests or to give as a gift. It is made of basic ingredients and can be made in under an hour. If you want to make an Apple Banana cake with a twist, you can always try to add cinnamon to your batter or a nice cream cheese frosting on top of your cake. 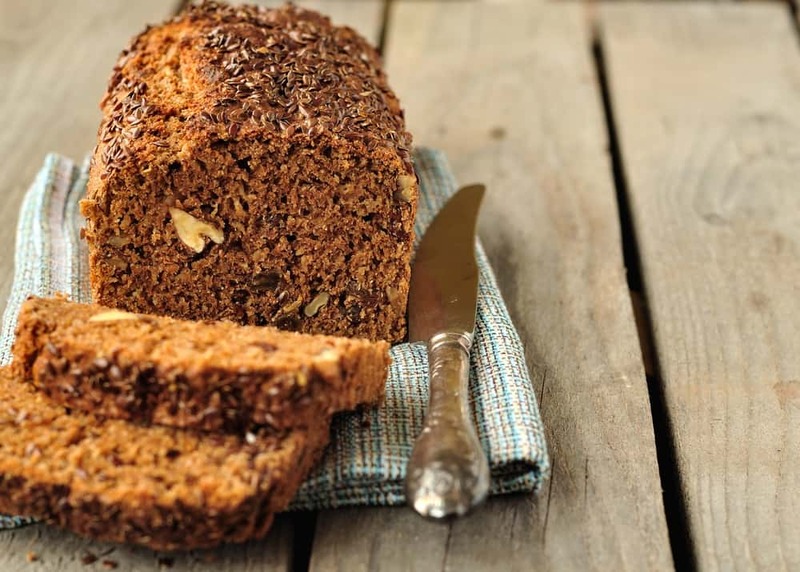 And if you want a healthy version of this cake, you can always substitute whole wheat flour instead of normal flour. If you liked this article and would like to know more about other types of food, please leave us your feedback in the comment box below. Share this article with your friends if you have found it useful. Until next time, enjoy! This looks really good! I can’t wait to try out one of these recipes. Recipe #1 looks the best IMO. Which one is your favorite? Hello Josh, thank you for your feedback. #2 and #3 actually. 🙂 I have a real thing for cinnamon and cream cheese. But I really love all of them. But those two are my sinful indulgences. Give them all a try when you can and let me know which one you like the best. Thanks again!